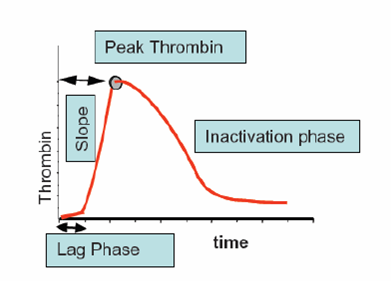 Manufacturers need reliable assays to test procoagulant contaminants in IVIG preparations, in order to reduce the risk of thromboembolic events. These products from Diapharma can be used for IVIG studies and for quality checks to ensure removal of thrombogenic agents. The Diapharma team brings a deep knowledge base and strong technical expertise to every customer interaction. Questions about any product in our lineup? We’re just a click or phone call away. All products are for research use only in the U.S. and Canada.